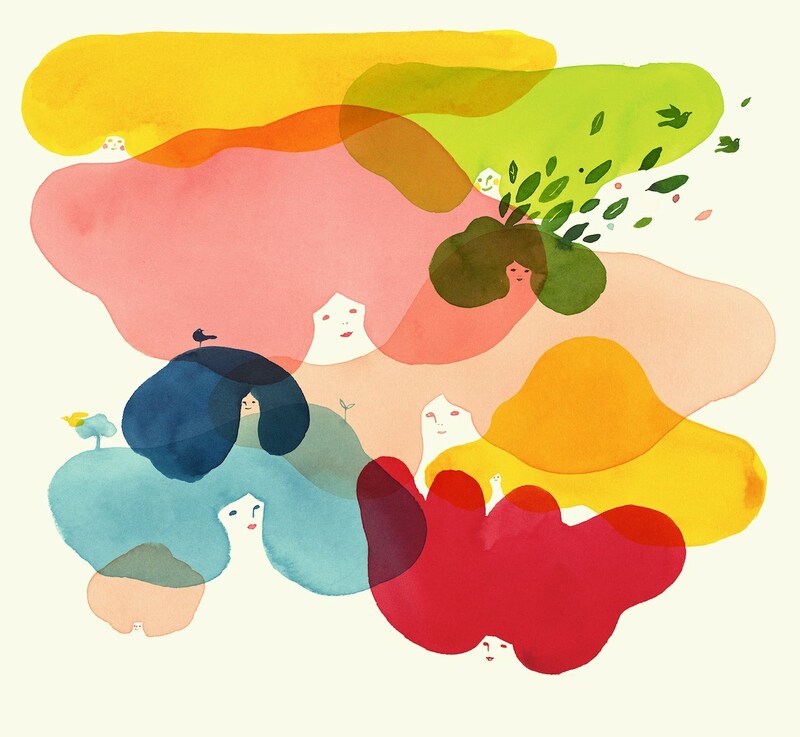 Hungry for change? 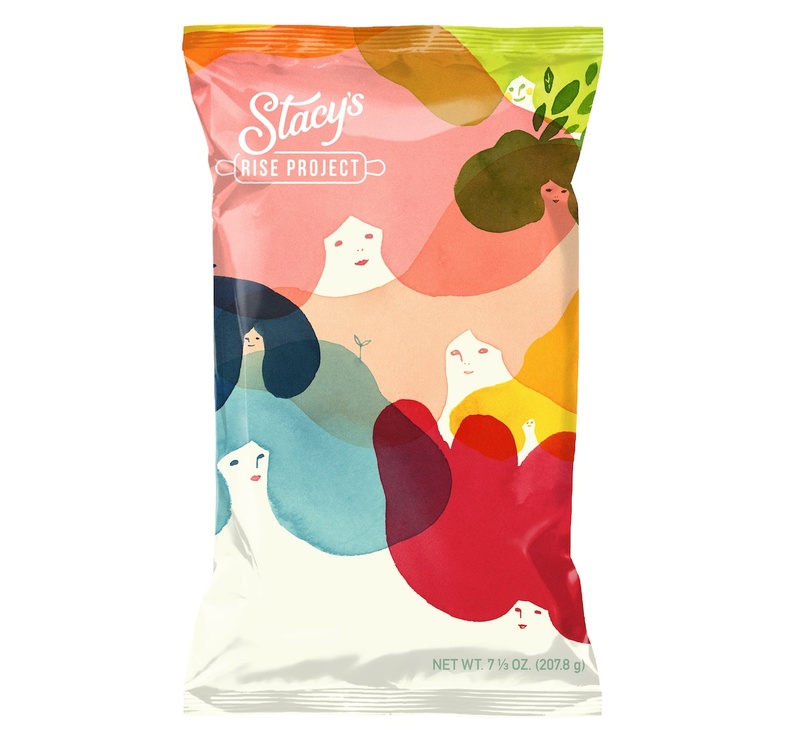 Our ink extraordinaire, Nomoco, designed an exclusive Stacy’s Pita Chips bag of in aid of Stacy’s Rise Project! 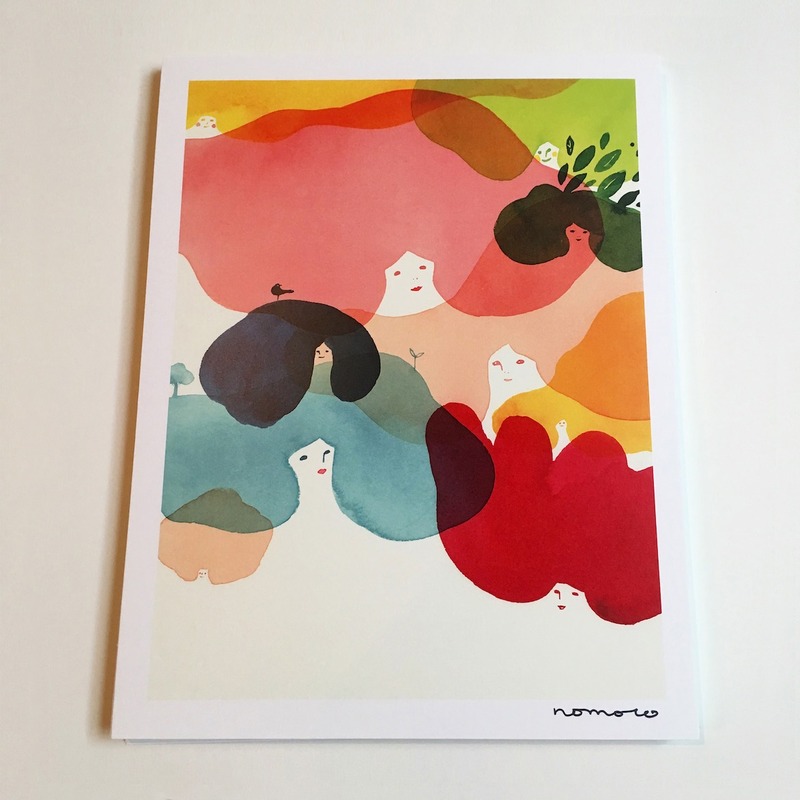 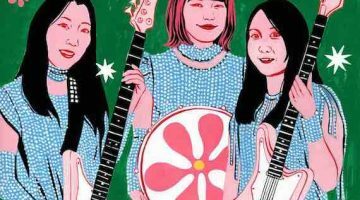 Coinciding with this ​​​​​​​year’s International Women’s Day and Women’s March, Nomoco’s limited edition print & bag was released to raise money to support and fund female-founded businesses. 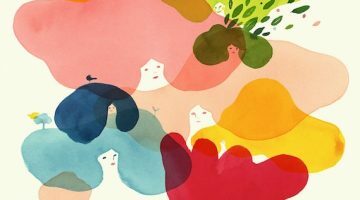 As a female artist herself, Nomoco was “very passionate to take part and express the phrase “inspiration” as the journey women take towards achieving success “.